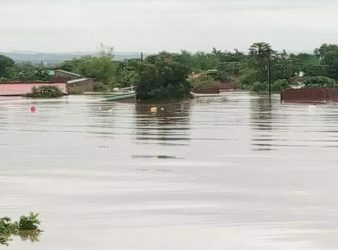 In the wake of tropical cyclone Idai many Zimbabweans have taken to social media to. 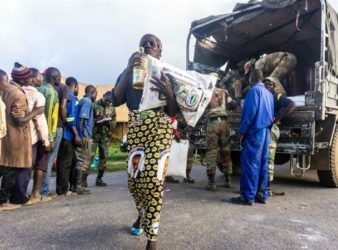 Harare- It was a hive of activity at Presbyterian Church in Highlands as Zimbabweans from. 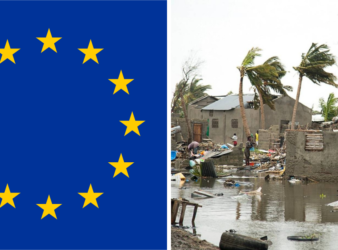 EU has released €3.5 million in emergency aid following hundreds of thousands of people affected. 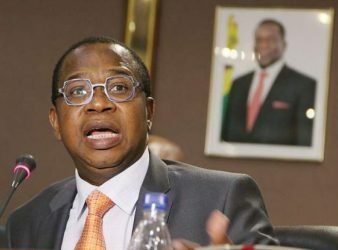 Zimbabwe hopes to raise $350 million from the sale of stakes in five state-owned companies,. 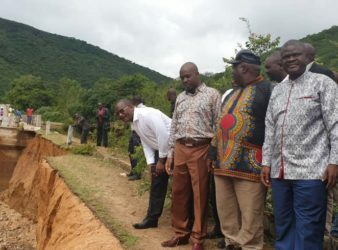 Chimanimani- Movement for Democratic Change President Nelson Chamisa paid a visit to areas affected by. 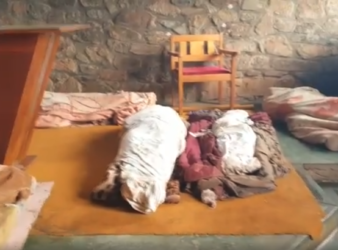 Sad scenes from a Roman Catholic Church in Ngangu in the Chimanimani area in Zimbabwe,. 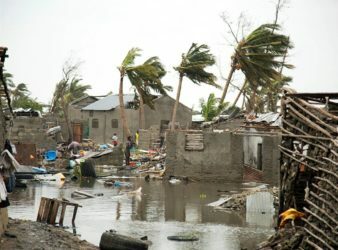 Cyclone Idai has killed at least 64 people in eastern Zimbabwe and destroyed homes, bridges. 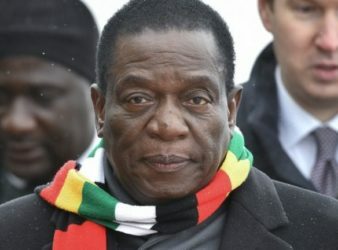 Mnangagwa cuts his UAE trip short and heads home to Deal with Crises; Cyclone Idai and Doctors..
After coming under heavy criticism for leaving Zimbabwe in a state of crisis, to go. 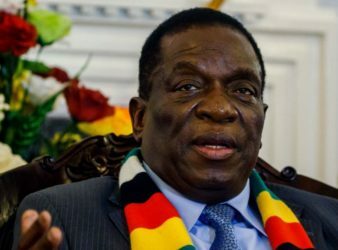 Mnangagwa Should have Stayed Home to Deal with Crises; Cyclone Idai and Doctors..
Zimbabwe’s main opposition party the Movement for Democratic Change (MDC) has castigated President Mnangagwa’s globetrotting. 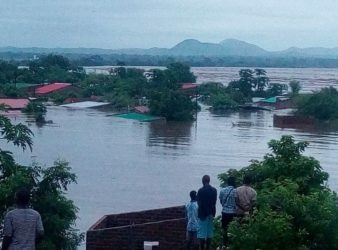 ZIMBABWE : Tropical Cyclone Idai which has left a trail of destruction in Malawi and.